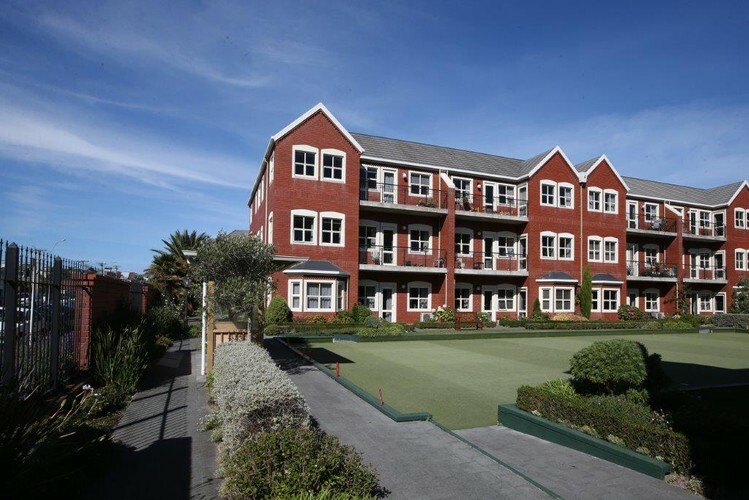 Thinking of Living in a Retirement Village may be the upcoming event you’re looking for. The Commission for Financial Capability is running free seminars about living in retirement villages with support from the Retirement Villages Association and experienced legal practitioners. Speakers from the Commission, Retirement Village Association and the legal profession (if available), will discuss types of retirement village structure, costs, and operations. The seminar will also explain some important resident's rights and where you can find out more information. The seminars are 90 minutes long and include plenty of dedicated question and answer time throughtout the event.